Wholesale Custom Duffel Bags, Personalized or Blank. Promotional, Inexpensive. 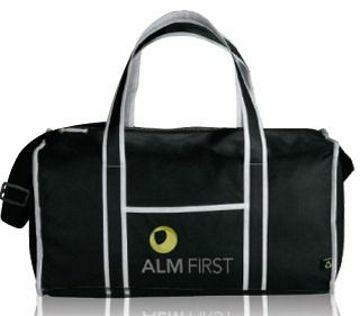 Bulk custom imprinted duffel bags and blank (not imprinted) wholesale duffel bags at the lowest prices in the industry. Budget Prices in the USA and Canada for wholesale personalized or blank duffel bags. American clients pay no taxes. Free artwork design. We will send you a proof for your approval before production. Unit prices below include your 1-color custom imprint or they are for blank (not custom imprinted) duffel bugs.Contact us if you need more imprint colors. Production Time: 5-10 days after art approval; contact us for faster delivery. Material: very sturdy polypropylene canvas.